Sign up for Emails from us. Fill out the form below. 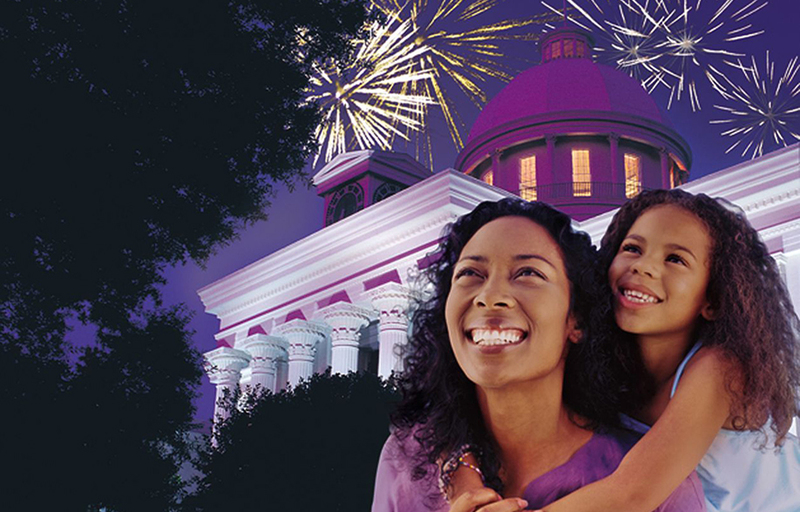 Locals and Visitors will receive a weekly email and be in the know about what’s happening each weekend in Montgomery.